My novels are enhanced by discoveries, breakthroughs, and current events in many fields of science. Understanding Albert Einstein’s famous equation E=MC2 explains how the natural and the supernatural co-exist and complement each other. 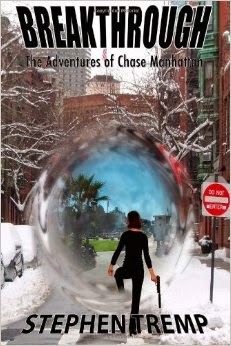 I have written The Breakthrough Trilogy: The Adventures of Chase Manhattan. 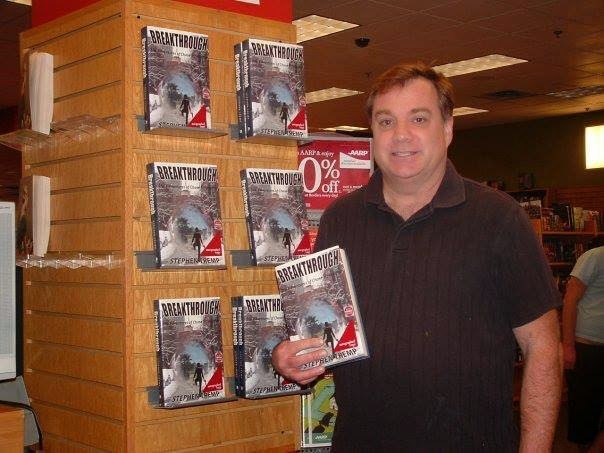 My books have been in Barnes and Nobles and Borders Books across the country. 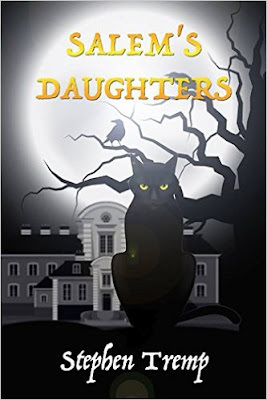 My fourth novel, Salem's Daughters, was released October 1, 2015. I have a B.S. in information systems, an MBA in Global Management and a background in information systems, management, and finance. I live in Orange county, CA with my family, a maltipoo dog, Meyer's parrot, and hamster. Target Readers: My books will have strong appeal to 18-44 year-old men and women with some college education. In addition, since the novel is written in an amalgam of genres, it will please a wide variety of audiences including thriller, science fiction, suspense, young adult, and even a little romance. “A fast paced thriller with more twists, turns and surprises keeping readers on the edge of their seats until the very end and wanting more. Suspense, intrigue, greed, betrayals and more, Breakthrough is author Stephen Tremp’s groundbreaking novel, which belongs on the New York Times bestseller list.” - Fran Lewis Radio talk show host and author of the Bertha Speaks Out series. The focus is on science, science fiction, writing, and promoting. I publish the 2015 Celestial Calendar, a monthly newsletter for astronomy buffs and novices. 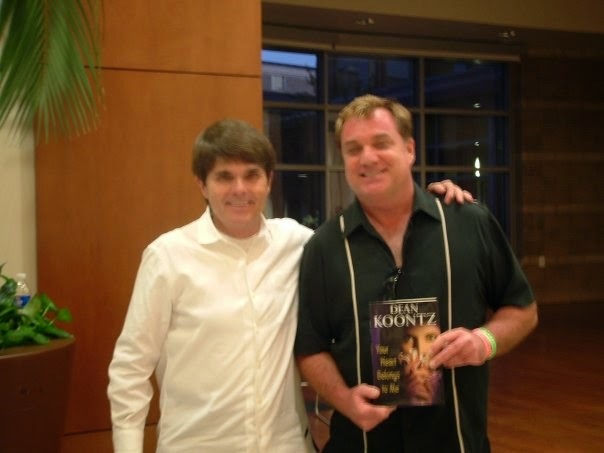 I’m also a co-host for the annual April Blogging A to Z Challenge and other numerous Blog Hops. I have also taught at online schools and symposiums.